Even better...is getting to watch your children's faces light up as they watch their favorite characters come to life at a live Disney on Ice show! I have been to one show in my lifetime. I was a young child. I remember it being so cool! I probably skated around the house pretending to be one of them for weeks afterward! I am so excited to tell you that my husband & I will be taking our 2 little boys (ages 4 and 18 months) to see the Disney on Ice "100 Years of Magic" show in Des Moines at the Wells Fargo arena! 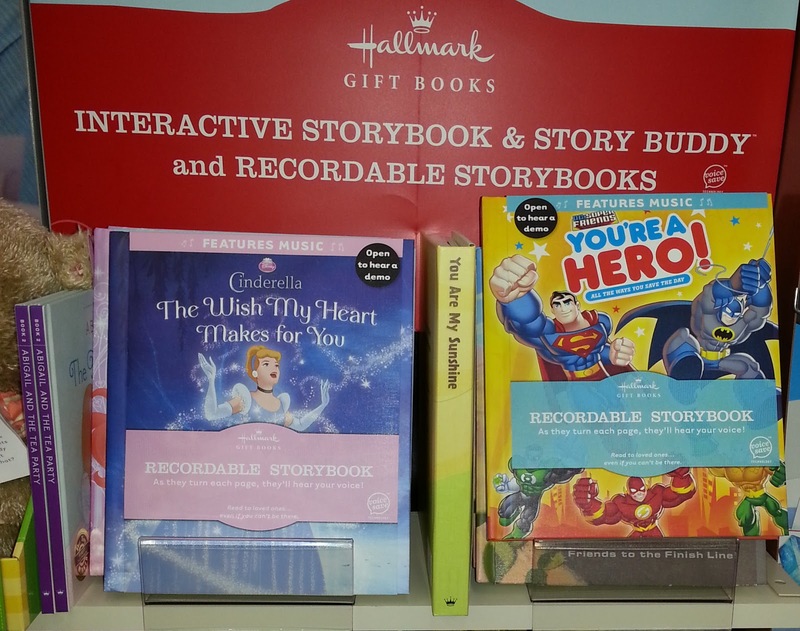 Hallmark has these 2 new Disney Recordable storybooks available... "The Wish My Heart Makes for You" and "You're a Hero, All the Ways You Save the Day". These books are heavy duty and solid! The story lines are fabulous! Teaching your child what makes a true hero or a true princess in real life! I was gifted a copy of the You're a Hero book. It even arrived ON my 4 year old, River's, birthday! He has been carrying it around with him since then. The book even gives you the opportunity to record a dedication to your child about why they are your hero! 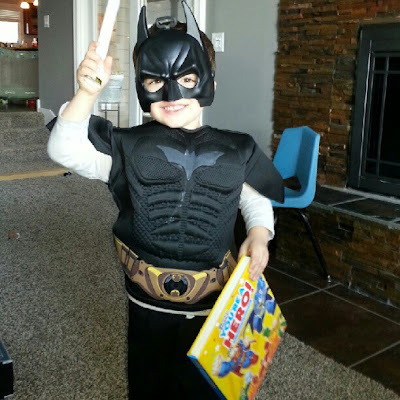 The timing couldn't have been more perfect since all River wants to wear are capes and masks these days! And you know what is great...one of my readers will not only win the family 4 pack of tickets to the show...they will win one of these books! 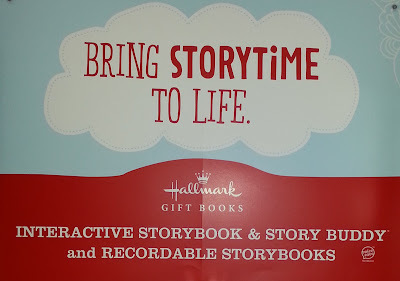 These books retail for $29.95...and along with the 2 titles I listed above...they have so many more recordable books available! Like the Night Before Christmas...or The Night You Were Born. They can be recorded by a family member or dear friend from miles away and sent to your child to love! Perhaps even a military member! What is better than hearing the voice of a loved one? If you would like to enter this contest for the ultimate "Hallmark Disney Experience"...all you have to do to is (1) leave a comment on this post. For a second entry you can (2) "Like" my Facebook page...then come back here and add another comment telling me you have done so! So...each person can enter this contest twice! Please check back here to see if you have won! Once I announce the winner...that person will have 24 hours to contact me....or the prize will go the the runner-up. Congratulations MommaRussell!!! You will receive 4 tickets to the November 24th Disney on Ice show at Wells Fargo Arena! You will also with a Hallmark Disney Recordable Storybook! Please email me at queenofthehouseofboys@gmail.com with your mailing address and which of the 2 books that you choose. *The show that the winner will win tickets to is on Saturday, November 24th at 5:00 in DesMoines, Iowa. You can purchase tickets to one of their other locations! and winner will be announced shortly after. *Disclosure: I have received free product from Fleshman Hillard on behalf of Hallmark & Disney to review and tell you my experience. However...the opinions and experiences are all my own authentic, honest reviews. I would love to win the tickets! My kids have never been and would love to see Disney on ice!! Liked your page too... Oh, this is Sara Koon btw. not sure where that id above came from!! I would love to win!! And I liked your facebook page! I have also liked your page already! This would be magical for my little boys. Thanks! My daughter is obsessed with Belle and my son adores anything theatrical. What a fun outing this would be for them! OH! And I liked you on Facebook. And I liked your FB!!! I have enjoyed finding your blog! 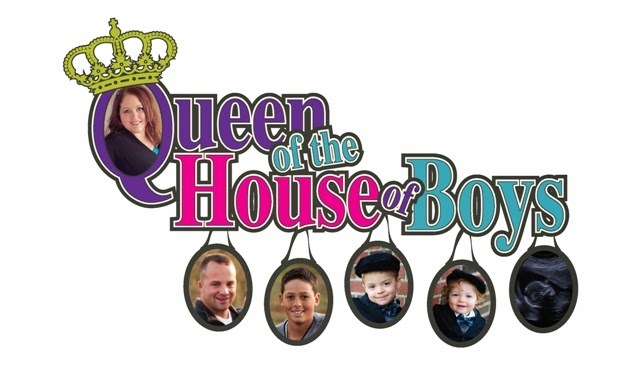 I too have a house full of boys! super great giveaway - my daughter would love Disney on Ice! thanks! We would love to win this...what a great reason to come to DesMoines. We have never been to Disney on Ice and have always wanted to go! What a great giveaway! It was so great hugging your neck and getting a chance to meet you....we must meet more often since we are only 2 hours away!!! I did like your facebook page !!! This would be so much fun to take my preschooler to! My girls want to win tickets :) Sooooo would I!! Oh we LOVE Disney On Ice! It's right in between my kids birthdays and it's a fun way to celebrate as a family! I would love the tickets! Even though my "babies" are teenagers and nearly grown up, they would still enjoy the memories of being little! And I was already a fan of your Facebook page! My boys love Mickey Mouse so this would be fantastic!! Thanks for the opportunity to win!! I am really lovin' your blogs on your facebook page! !